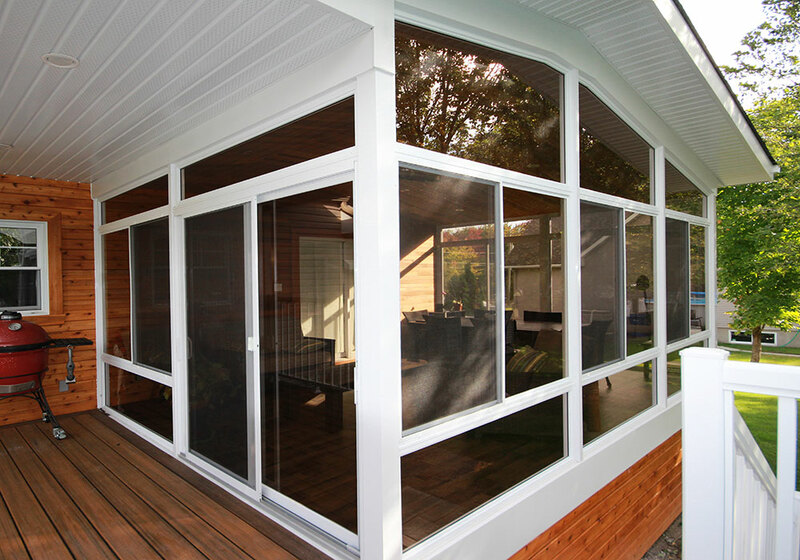 The advantages of real 5mm single glass (3 Season) are undeniable, contrary to polymer which is fragile, which tarnishes and stains easily and which has a very limited lifespan (between 5 and 10 years). 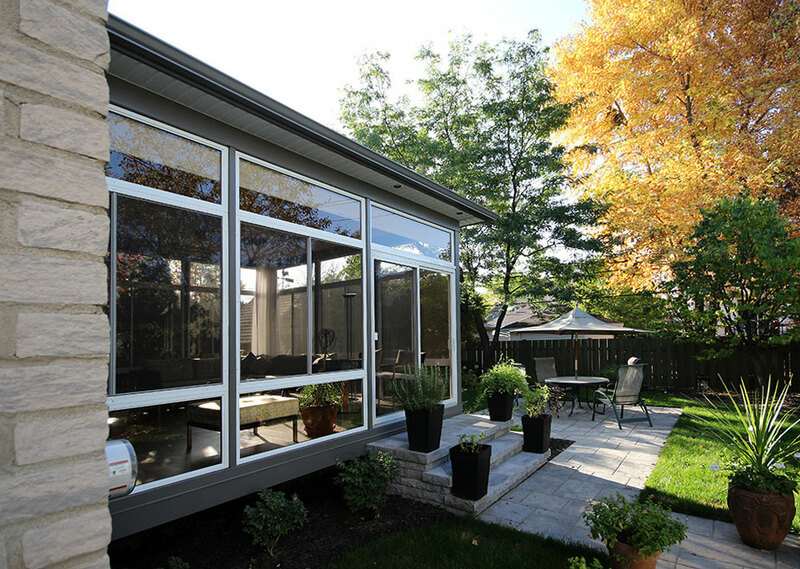 An added feature is that real glass requires neither maintenance nor replacement. 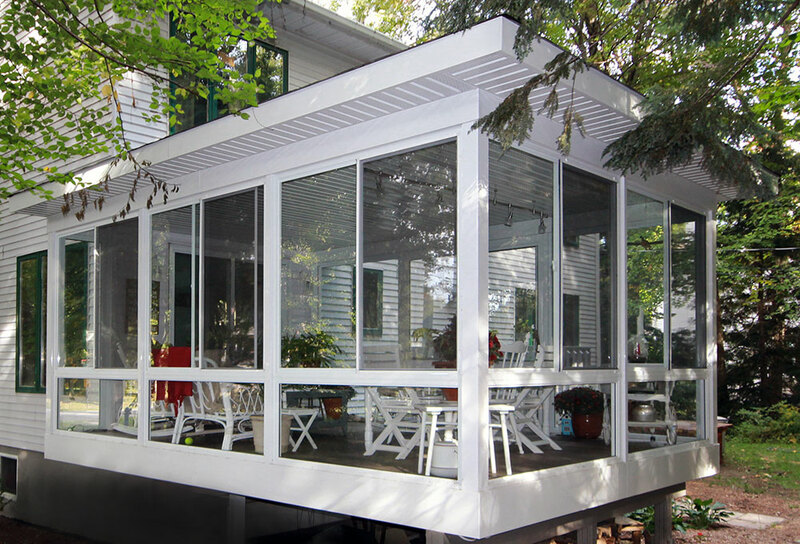 This system allows us to make openings up to 90 inches in width and 60 inches in height, all custom-made in order to harmonize with your existing house. Available in clear or tinted glass.